Do I need a Realtor? We can protect you from costly mistakes. 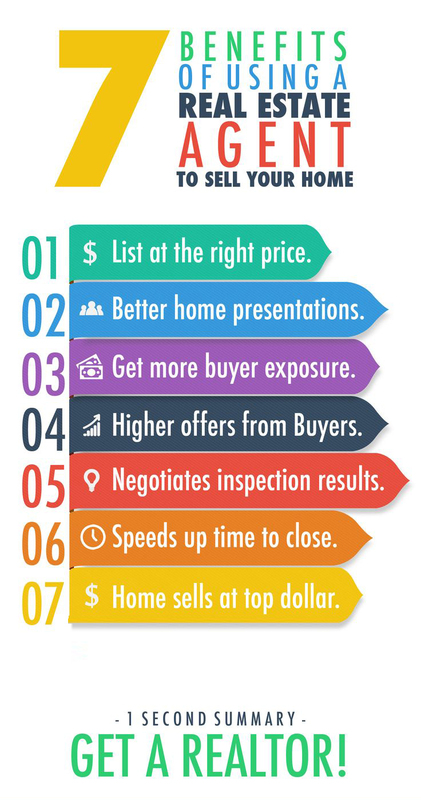 It’s always important to work with a knowledgeable, skilled real estate professional because the process of buying a home is involved and can be complicated at times. We know and understand that you have valid concerns about the amount of money that is at stake. Our team is 100% committed to protecting you from costly missteps along the way. Usually It costs you nothing to use a member of The Jim Allen Group as your Buyer’s Agent. Remember this, the seller ultimately pays our fee. Don’t underestimate how comforting it is to be guided step-by-step through the buying process either. Whether you’re looking to buy your first home or move up or down from your current property, we can help. The Jim Allen Group offers one-stop shopping with expert advice on financing, contracts, negotiating, and market value here in the Triangle. Our team has a proven track record of success that is well documented by the fact that 90% of our business is obtained by referrals from satisfied clients PLUS – The Jim Allen Group is the # 2 Prudential Team in North America and the #1 Agent in the Triangle since 1996. Rest assured, we will help you achieve your real estate goals while saving you time and money. So remember, when it comes to making what might be your largest investment of a lifetime, don’t go it alone. Fill out the form or call us today to schedule your complimentary homebuying consultation, and we’ll be happy to have a qualified real estate professional go to work for you! Now would be a great opportunity to review what our past clients have to say about their home buying experience with The Jim Allen Group.